Hey Guys, Follow InmateBlogger on facebook at: facebook.com/inmateblogger Thanks! Have a lovely evening. 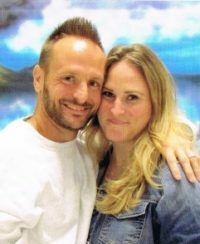 Please check out this article about InmateBlogger: https://broadly.vice.com/en_us/article/ne5v5z/inmate-blogger-prison-writers-suzie-jennings-interview?utm_source=broadlyfbus Published on Broadly. Author of article: Carmen J. Russo Thank You! Hi Everyone, Please check us out on Twitter and follow us @inmateblogger Thanks! Have a lovely day.